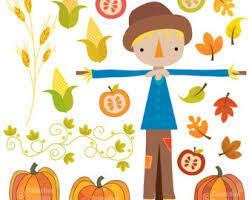 Come join other Newcomer families as we celebrate fall and make scarecrows. We’ll have refreshments, crafts and a lot of laughs. Please bring any old clothes you’d like to dress your scarecrow in as well as a pillow case for his or her head.